Not every 'ing' needs to be all business, all the time. 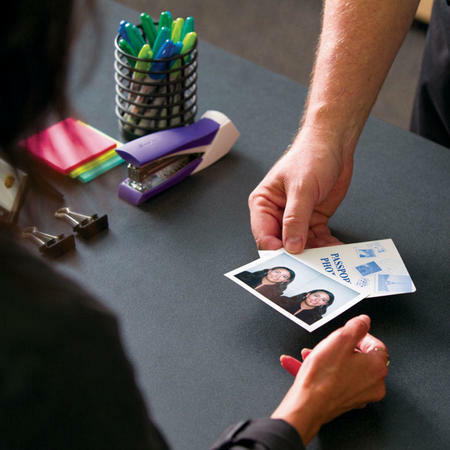 Whether you're traveling for business or pleasure, stop into The UPS Store in Little Rock and take advantage of our Passport Photo-ing services. And if you're on a tight deadline, we offer a variety of services for on-time delivery of your paperwork to the National Passport Processing Center. You'll be bon-voyage-ing in no time! Book an appointment online or drop by our location at 17200 Chenal Pkwy Ste 300, and we'll help you get ready for your next trip! To the extent required by applicable law, California residents may ask us to provide them with (i) a list of certain categories of personal information that we have disclosed to third parties for their direct marketing purposes during the immediately preceding calendar year, and (ii) the identity of those third parties. 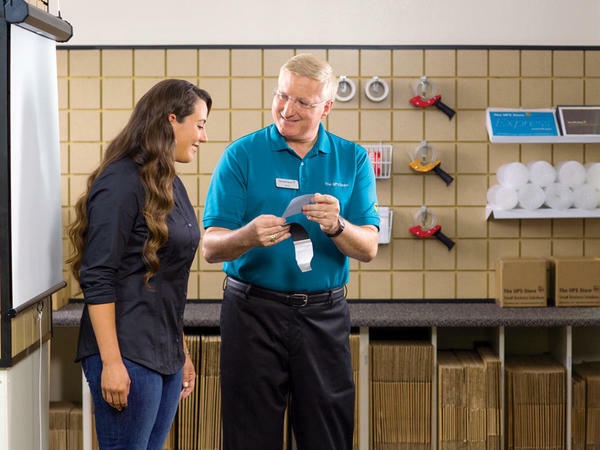 To make this request, California residents may contact us as at store3775@theupsstore.com.